Band shells offer the perfect way to cover people, such as a band, without obstructing the view from the audience. We offer Band Shells in the 40' wide and 50' wide series. Band shells are custom installation, please call for pricing. 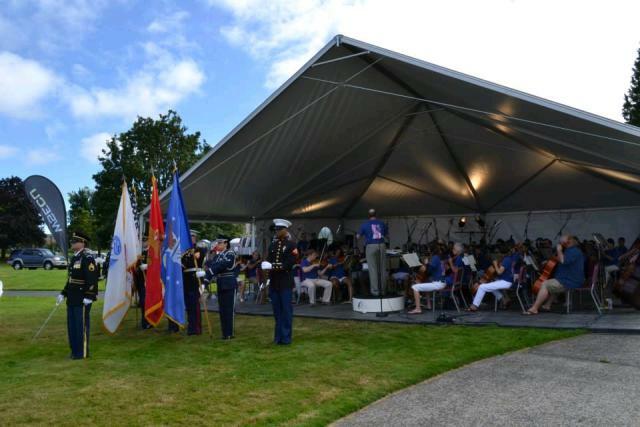 * Please call us for any questions on our band shell rentals in Tacoma, Lacey WA, Olympia and the South Sound Metro area.